Birmingham Groves playing Ann Arbor to remain undefeated before playoffs begin. Twenty-four Oakland County High School football teams were slotted into the Michigan High School Athletic Association playoff brackets this week. This weekend area teams will be starting on the road to the state championship game, slated for Thanksgiving weekend (November 27 and 28) at Ford Field in Detroit. Over 200 teams will be competing, with four playoff games to win before making it to the State Championship game. 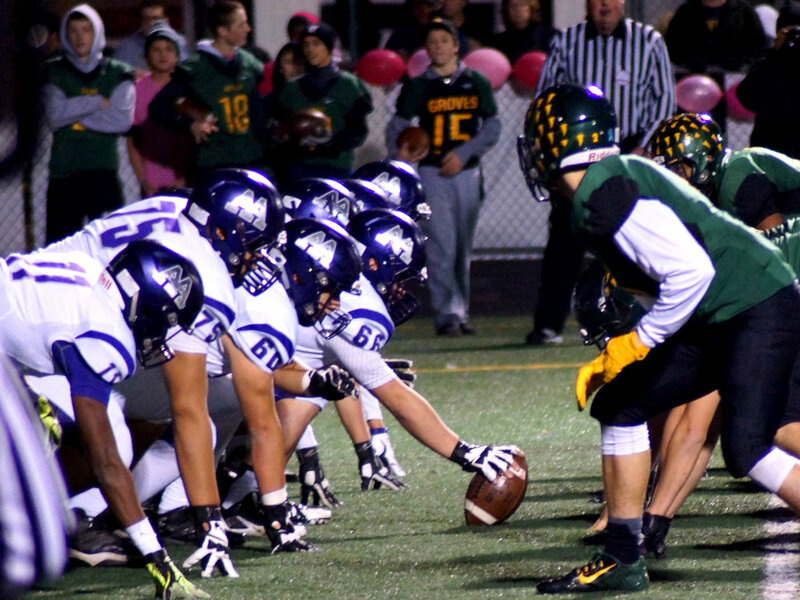 Oakland County teams battling for playoff berths. West Bloomfield, Walled Lake, Birmingham and Waterford will begin their playoff drive undefeated, while both Clarkston (2013, 2014) and Orchard Lake St. Mary’s (2014) will be battling their way to become repeat State Champions in 2015. A few teams may have the chance of avenging their lone loss of the season including: Orchard Lake St. Mary’s, Detroit Country Day and Madison Heights Madison. Bolded in the list below are the match-ups for Oakland County teams in the first round of playoffs, the District Tournaments, that take place this weekend October 30 – November 1. For game times visit the MHSAA website. To watch select games live visit Fox Sports Prep Zone. Use the MHSAA classification and student enrollment lists to determine how Divisions and Classes are decided in Michigan. Visit the Oakland County website for more information around the county. Follow us on Facebook, Twitter, Instagram & Pinterest for more events around the county.